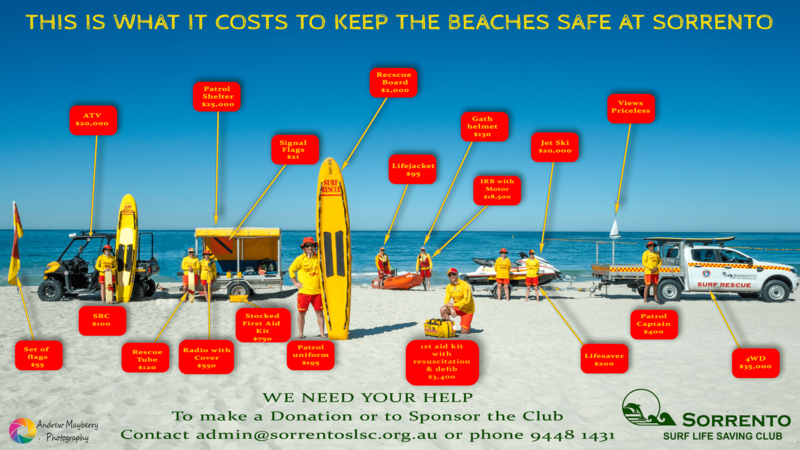 The primary role of the Sorrento Surf Life Saving Club is to patrol the beaches and maintain a safe environment for the public. 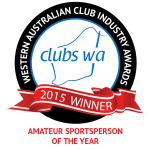 To achieve this Sorrento Surf Lifesaving Club relies on its members for support. There are many areas in the Club that you can be involved with. 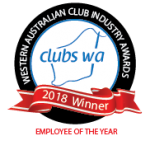 Stay in touch with the weekly Sorrento SLSC Newsletter ‘Between the Groynes’. 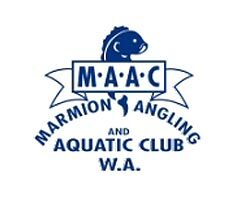 Pay your membership and other fees through our payment engine.